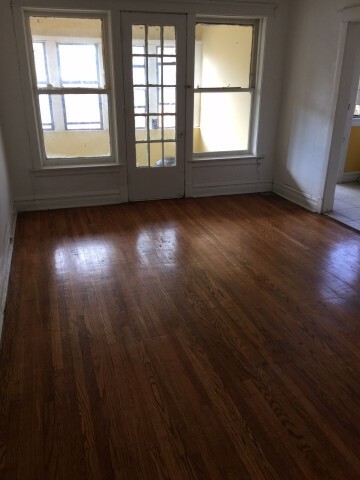 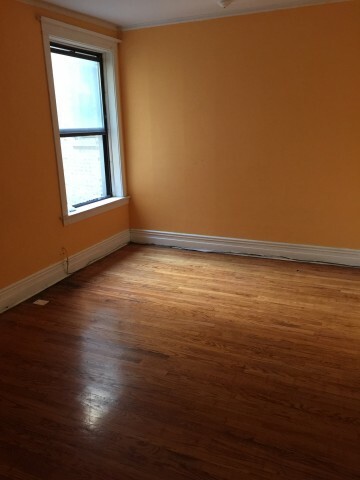 Beautiful two bedroom apartment, One bath, sundeck an enclosed back porch, hardwood floors. 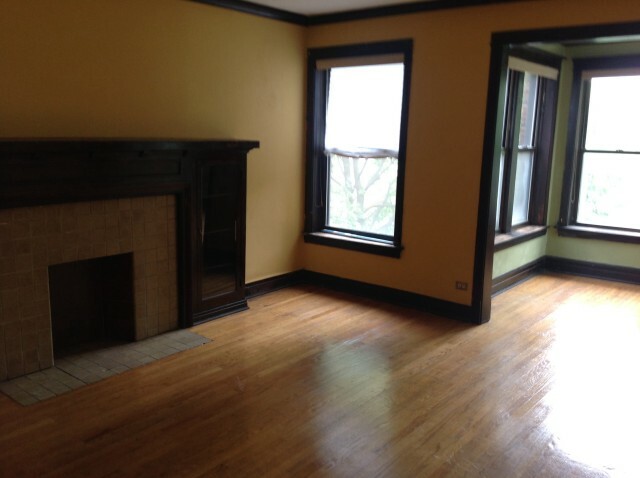 Great location near CTA and Metra, Starbucks and grocery stores. 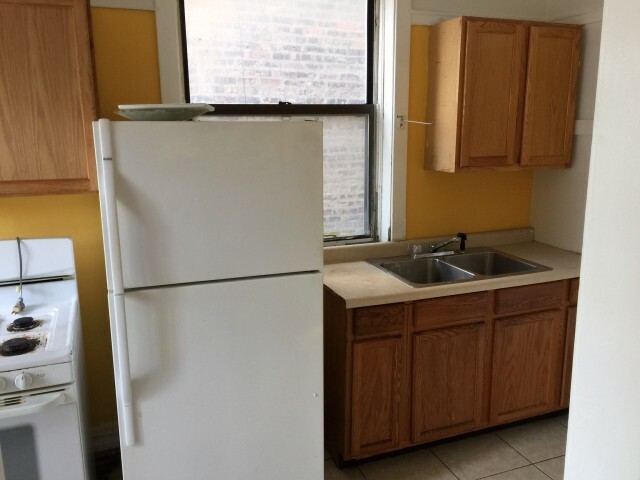 Located 1463 E 69Th Pl.